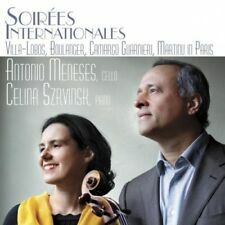 Antonio Meneses, Maria Joao Pires, Bach, Schubert, Mendelssohn, Brahms, The Wigmore Hall Recital. Классическая музыка. 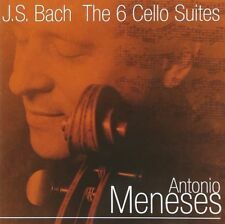 Купить "Antonio Meneses, Maria Joao Pires. Bach, Schubert, Mendelssohn, Brahms. The Wigmore Hall Recital"
Buy It Now for only: US 980,87 руб. Buy It Now for only: US 1 046,14 руб. Buy It Now for only: US 2 371,81 руб. Buy It Now for only: US 907,89 руб. Buy It Now for only: US 1 654,42 руб. Buy It Now for only: US 320,40 руб.